Beth is Finance Manager at Evergreen Advisors, LLC. She has 15 solid years' experience with high growth companies financial operations, ensuring the clients financial books are accurate and up to date. 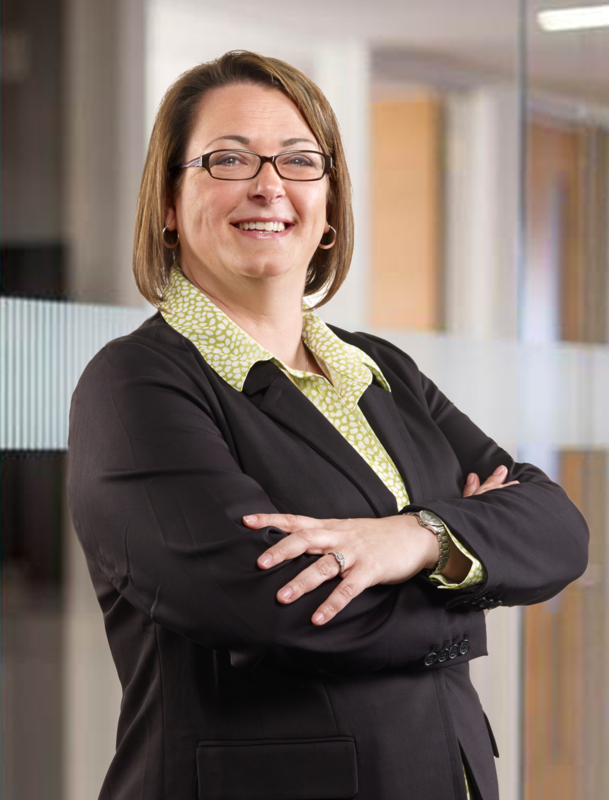 Beth is responsible for supporting the financial operations of the firms CFO clients by providing accounting, payroll, fixed asset, financial reporting, and budgeting services. She brings a wealth of experience having worked for several venture backed companies, and her background is a benefit to Evergreen's CFO clients. Beth began her accounting career working for Twin Knolls Pharmacy/Metcare, Inc. where she tracked and reported payroll information as well as prepared invoices and payments for companies and banks. She them moved to BDMetrics and Lotame Solutions, Inc. of Columbia, MD where she was responsible for maintaining sales orders, Accounts Payable, bank statements, billings, and audits. Prior to Evergreen Advisors, Beth worked at Videology, Inc. in Baltimore, MD as an AP Manager. Beth managed a staff of AP Assistants who supported 14 entities in 9 countries and 8 currencies. She managed several processes including publisher payouts, purchase orders, and year end documents. Beth received her degree in General Studies at Howard County and Prince Georges Community Colleges. Outside of the office, Beth is busy running around with her three kids, keeping track of their varying schedules and sports practices. She is a great multi-tasker, a necessary skill to have in order to juggle multiple clients!